Amazon is one of the wealthiest companies in the world making hundreds of billions every year. It doesn’t make billions alone; the Amazon sellers get the opportunity to make money. This just needs some modifications to the method of selling products in the e-commerce market. Knowing about how it works can make you master in the Amazon sales. Amazon SEO is one of the fields every Amazon seller must know about. There are many Amazon SEO services in the market, spending money on those services is not the effective choice. With a little effort, anyone can learn about it. 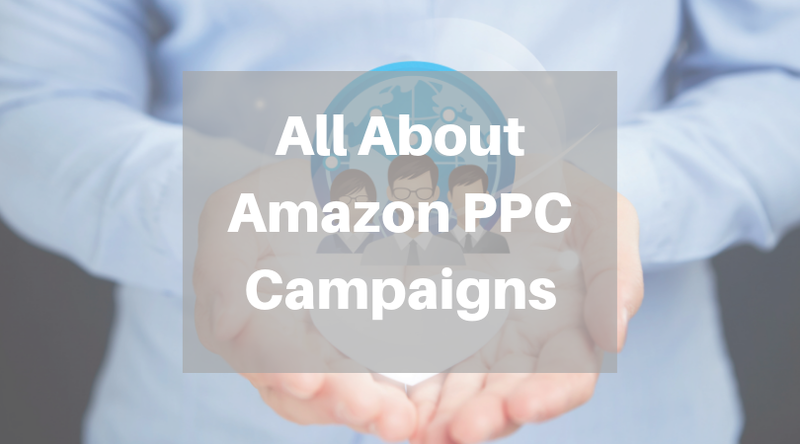 Carry out the Amazon Keyword Research and find out the keywords suitable for your product. Optimizing Amazon Listing: Make sure that the product title contains elements like the brand, product line, the material used, colour, size and quantity. Try to add some eye catchy keywords in between. Formulate a storytelling product description. Make sure that the Keywords are in the title and description. 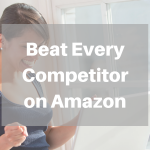 If you are not able to find the best keywords for your product, make use of Amazon Keyword Research tool to find the best keywords based on any product that you sell.